I love nothing more than to sneak away to my tub and crack open a good read. Throughout the years there have been 5 reads that I have continuously went back to over and over! 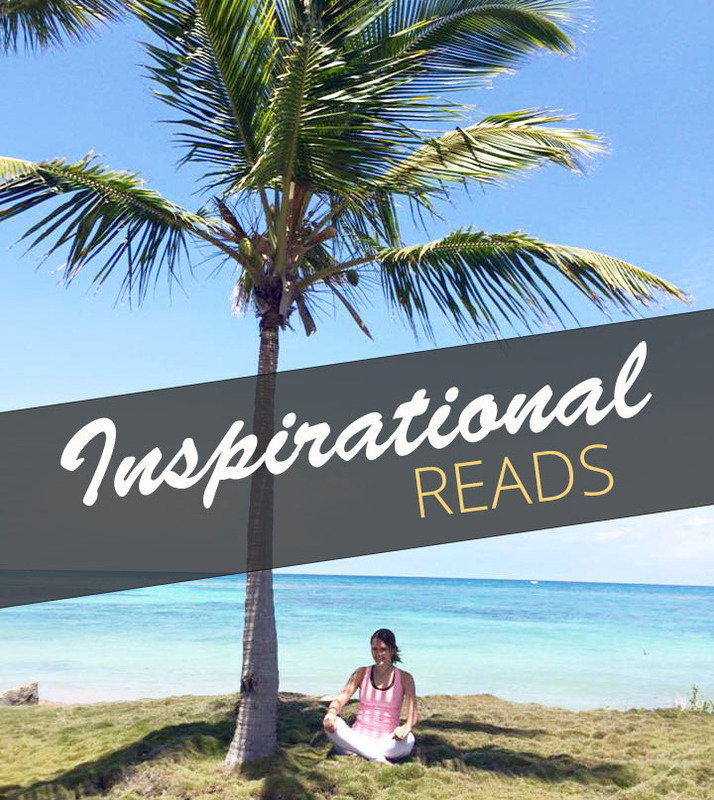 In this post, I will share 5 inspiring books that always grace my bookshelf with their presence. I purchased this book back in my corporate America days when I was flight hopping every night and since then, it has been on my nightstand so that I may refer to it weekly. It is so easy to get lost in the fast paced daily workloads that life demands. I have read this one front to back and frequently open it back up for a little pick me up and more importantly to keep my heart and spirit close to the Lord. In this book you find several topics such as: The longevity of prayer, Where is your focus?, Is anyone listening?, Finding your spiritual pathway. At the end of every chapter, the book challenges you to look deeper into your relationship with God by asking questions that have you looking deeper within. 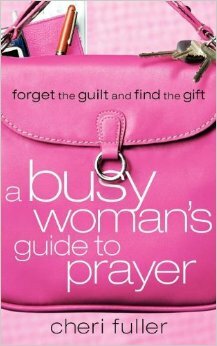 This book is fabulous for just about anything for a busy modern lady like most of us! I love this book and have read it through several times and have also just come back to it to get small advice for instance Cooking 101, What kind of sheets should you buy?, Guys Gifts based on the stages of the relationship…better yet, how to give a good gift, How to give a great wedding toast … without being booed into your seat, cash saving tips. For those of you who are not super versed in fashion there are other helpful tips for looking and feeling fabulous! Before I stepped in to the fashion world, I would use this book when shopping trendy boutiques to help with style advice, looking fashionable, and event wear. 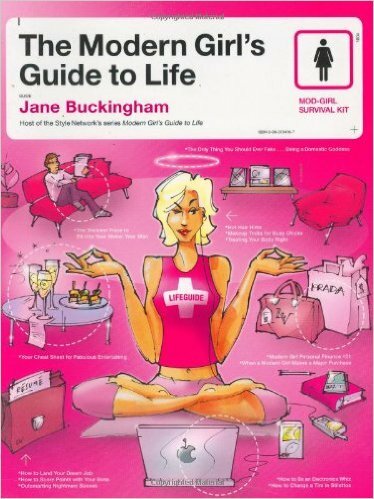 I think this is a must for EVERY modern girl’s bookshelf! Wanting to refresh the body? 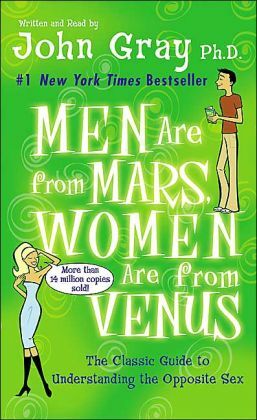 This book is a little old but great! I picked this one up on a Border closeout table and found it challenging but refreshing. I have to admit…I haven’t made it through the full 28 days yet but I pick this one up and continue to try a few times per year. The plan is broken down into skincare, vitamin intake, and food choices. It have the days broken out over a 7 day period in which every 7 days the regimen changes. 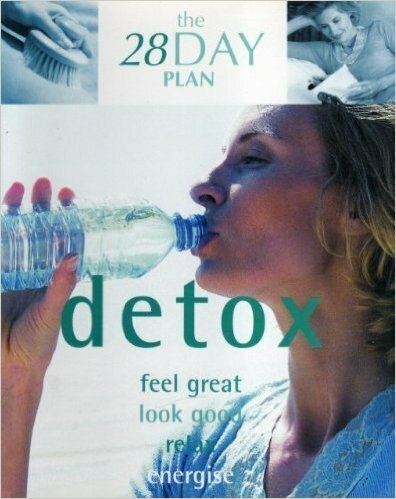 There are several 28 day detox plans in this book too. You can choose between the Energize, Cellulite Buster, Detox, Get Fit for the Beach, Flat Stomach, and Buns and Abs. This one is fabulous in learning the language of sexes. I had the super old school one passed down by my mother, and decided to upgrade to the one pictured below after college. It is great for men and women of all ages and relationship statuses. Guys can be very difficult to understand. They truly are a different breed from the psychological standpoint. Learning, accepting, and appreciating their language and thought process will help us ladies to better understand our men and maybe even learn to give and take in a more effective way…at least it did for me!